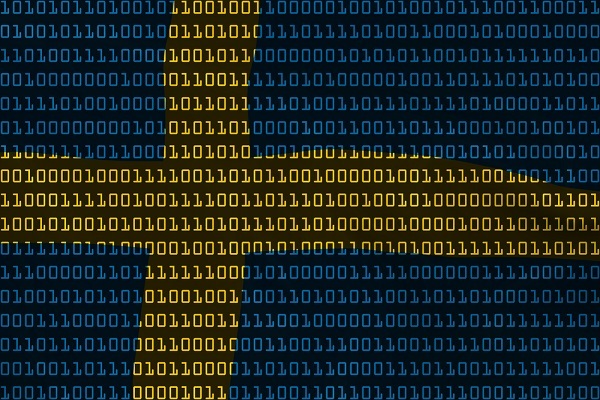 The Swedish government is due to start testing a system for the registration of land titles through a blockchain this month, according to a report on the Bitcoin information site, Coindesk. 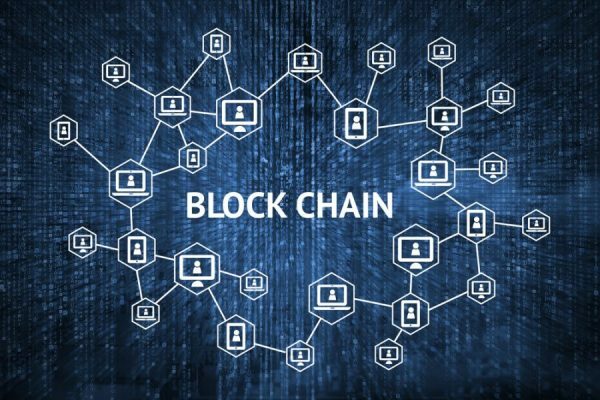 The project has been underway since June last year, and aims to eliminate registration errors for land titles through the use of a block chain, as well as improve the security of the transfer process. Its use could potentially revolutionise the way real estate is bought and sold. The test will be conducted by the government with the support of the Swedish National Land Survey, ChromaWay (a blockchain startup), Kairos Future (consultant), Telia (telecommunications group), and two banks, Landshypotek Bank and SBAB Bank. Although live data will not be used at the experimental stage, the test will assess the platform in terms of its business functionality, regulatory compliance and security, user interface, and the robustness of its backend support. 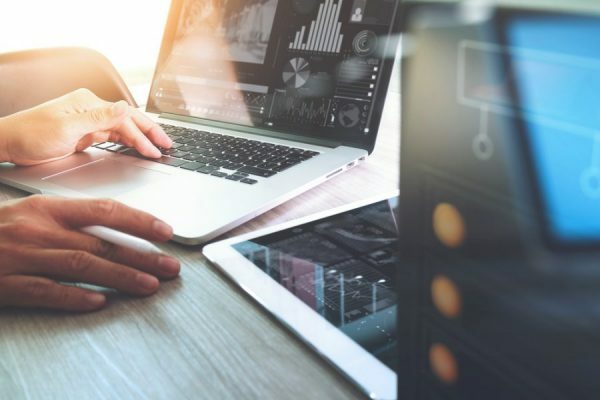 This represents an interesting attempt to digitize asset transfer documents, but is likely to take a considerable amount of time before it can be used in practice, due of the large number of outstanding issues that remain. For one thing, Landshypotek Bank and SBAB Bank make use of different systems and these need to be converted into a common blockchain for practical use. While ChromaWay's original system will be used for the trial, these compatibility issues will still need to be addressed. ChromaWay’s CEO, Henrik Hjelte, is said to be looking to solve these issues through the test, and is keen to develop a finished version of the product. ChromaWay came to prominence for the development of its Colored Coin technology. In 2015, it also played a part in developing blockchain technology for the corporate sector, when it jointly developed a blockchain platform for Estonian LHV Bank.